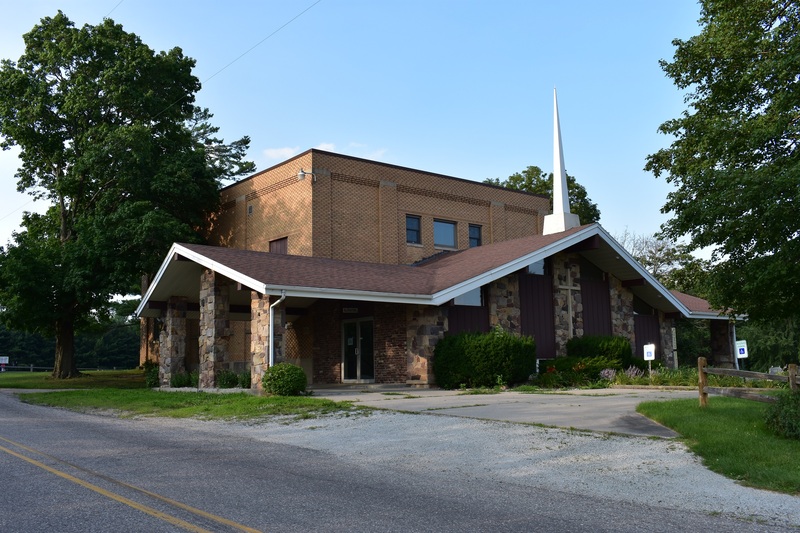 The Rock Run Church of the Brethren strives to be a church home witnessing to the love of our ever-present God; a place where God is praised; and a family continuing the work of Jesus simply, peacefully, and together. 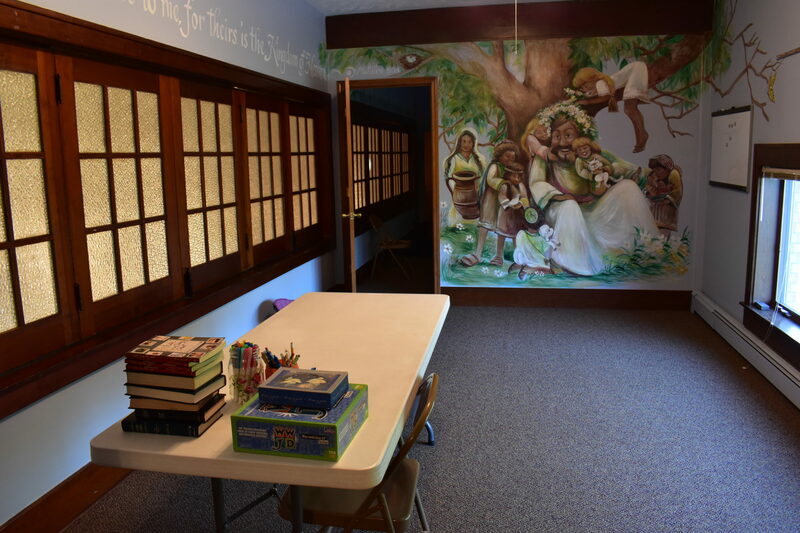 Sunday School meets from 9:30 – 10:30 a.m. on Sunday mornings prior to worship. 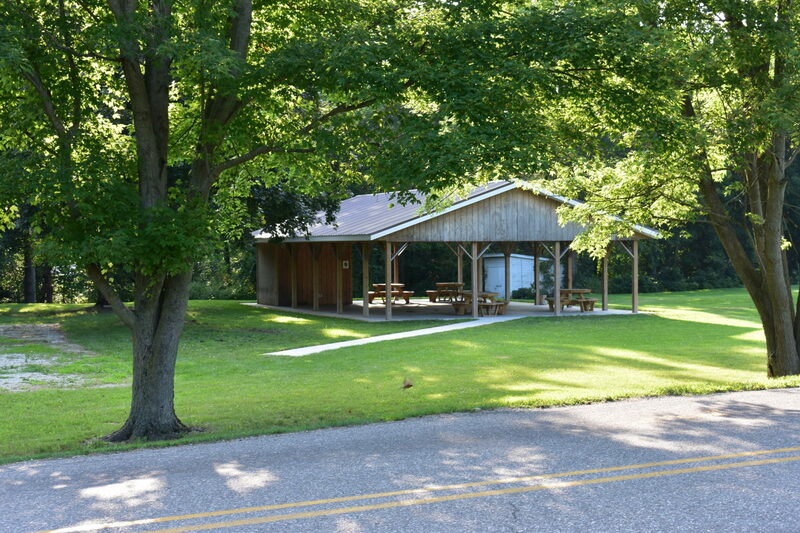 There are adult classes and several children’s classes available. Learn the latest about our congregation from our newsletter and about outreach from Minutes for Mission. 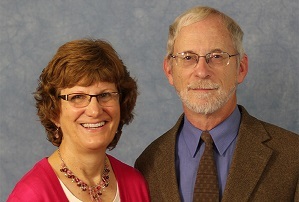 Pastor Tim Waits and his wife, Delia, have been serving the Rock Run congregation and the community since 2003.